Our brand has positioned itself in a happy medium, allowing us to cater to customers of all preferences. Whether you’re on the prowl for a delicious CBD Ejuice or a soft, chewy gummy, we’ve covered all bases to meet your needs. Our CBD Ejuice is one of the areas where our expert mixologists really shine the brightest in their talent by creating extraordinary flavors and CBD Ejuice that excels tremendously in quality. As far as CBD is concerned, vaping hasn’t been the most popular method of delivery until the industry began taking shape with growth partially due to electronic cigarettes. However, the hemp industry has gained explosive growth and popularity in the last couple of years and the public is becoming more aware of its powerful healing benefits. After studies were released and thousands upon thousands of testimonials, users have found that CBD is a fascinating chemical that works wonders for both mental and physical conditions. While Cannabidiol can be enjoyed throughout a variety of different delivery methods, including tinctures, oils, edibles, topicals and more, vaping CBD Ejuice has recently become one of the most popular forms of consumption. Consuming CBD in the vapor form is a lot more beneficial than many give it credit since CBD Tinctures is considered the more common way to experience it. Despite Tinctures being the classic delivery method for dosing Cannabidiol, CBD is considered the most effective to some. 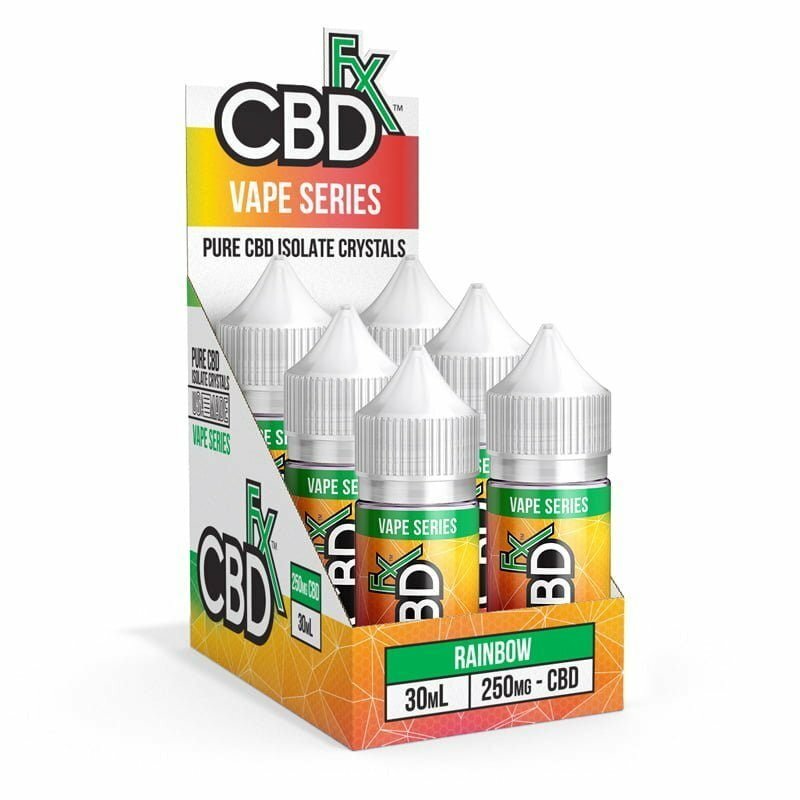 Vaping CBD Ejuice comes packed with many benefits, such as the fast absorption, its fewer ingredients, personalized dosing, and the relaxing feel of vaping. The most prominent part of vaping CBD is the immediate relief that it offers. When you vape CBD, it’s able to absorb at a much faster rate than other methods, allowing it to reach your bloodstream through your lungs, instead of taking the long journey through your digestive system. Not only does it absorb faster, but it’s also common that you expect CBD Vape Juice with less natural ingredients, making it perfect for those who prefer only the CBD Cannabinoid. With capsules, gummies and other products, there is a pre-measured amount of CBD, while vaping allows you to personalize your dosing by vaping more or less. Vaping CBD is also one of the most relaxing forms of consumption due to the delicious flavor-filled clouds, its lingering tastes, and the pure act of vaping is just undeniably satisfying. Just think, we haven’t even gotten started on the flavors in our CBDfx Vape Juice. If you're wondering where to buy CBD vape juice, you've come to the right place. 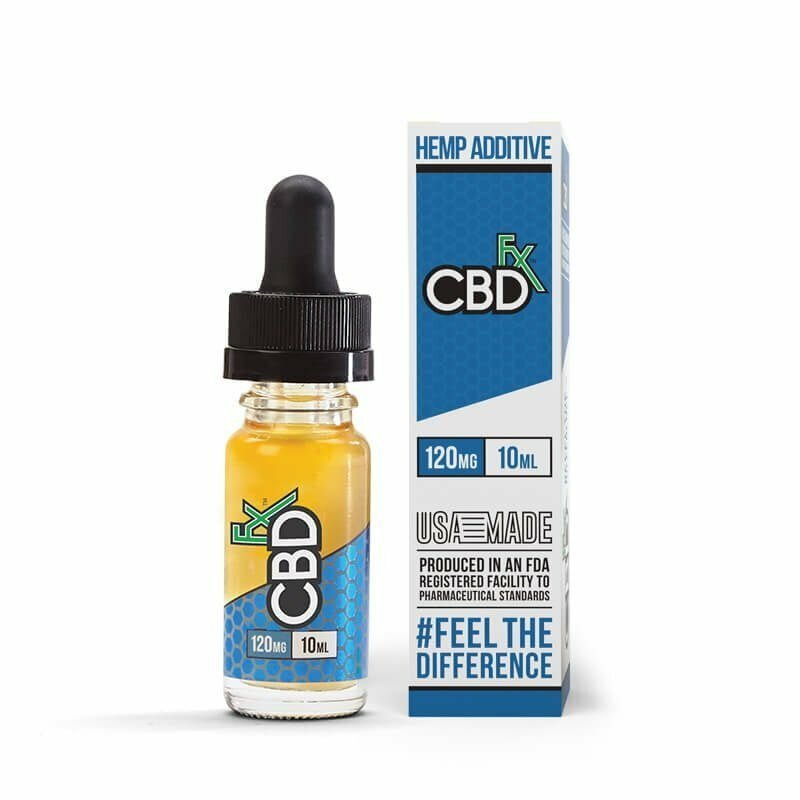 At CBDfx, we know that many of our customers prefer to get their daily dose of hemp in a vape juice form. For that reason, we've created an enormous line of exceptionally tasty CBD oil e-liquids. In fact, many of our customers believe that we have the best CBD e-liquids that are on the market today. Each CBD vape juice that we offer combines our organic, full spectrum hemp with propylene glycol, vegetable glycerin and high-quality flavoring extracts. As far as flavor is concerned, no one has us beat. Do you carry CBD oil e-liquids with terpenes? We recognize that each CBD enthusiast is unique. That's why we offer a huge selection of CBD vape juices that vary in terms of strength, flavor and composition. Our traditional CBD vape juices are designed for people who want to enjoy the natural relief that CBD provides while indulging in delicious flavor. We offer several different flavors that each satisfy the taste buds in their own unique way. 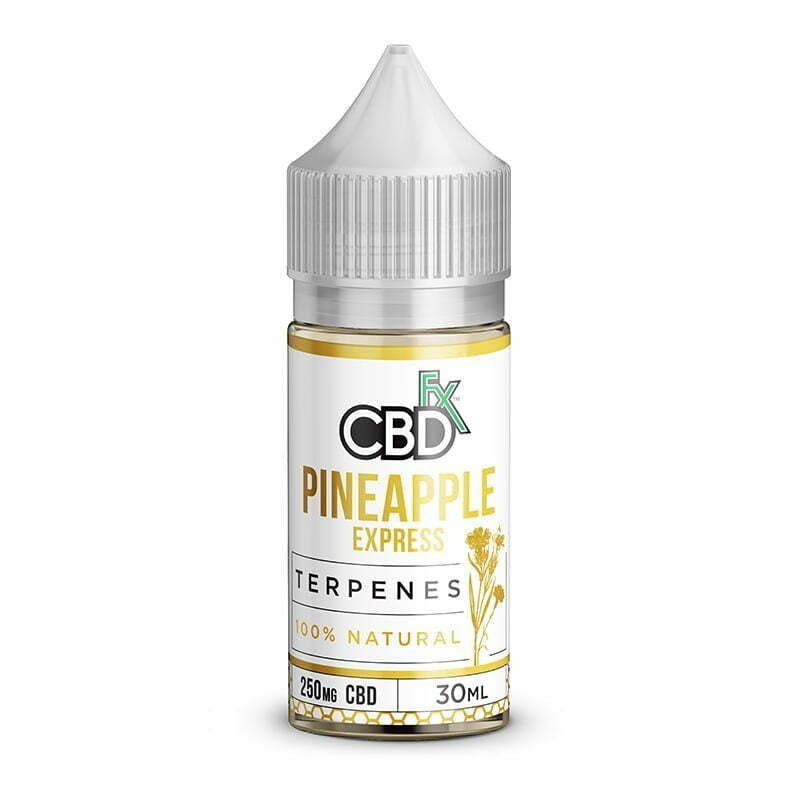 We also carry a line of CBD Terpene Oils. Terpenes are compounds that are found in the hemp plant. These terpenes have unique healing properties. Each strain of hemp has its own unique terpene composition. For example, some strains of hemp are excellent for helping a person falling asleep while others are uniquely high in anti-inflammatory activity. If you're interested in adding our organic, full spectrum CBD to your favorite vape juice, our CBD Oil Vape Additives are the way to go. Available in a variety of concentrations, these CBD Oil Vape Additives are easy to use and won't take away from the flavor of your favorite e-liquid. As you've probably noticed by now, we're very devoted to giving our customers the most beneficial hemp products possible. We've gone to extreme lengths in order to provide our customers with exceptional CBD products that are highly effective and free of questionable filler ingredients. In order to assure our customers that our CBD vape juices are the real deal, we proudly display third party lab results on our product pages. These lab results offer unbiased information regarding the potency, purity and quality of the CBD that we use. How should I use your CBD vape juices? Luckily for you, using our CBD vape juices is extremely simple. If you already own a sub-ohm vaping system, you're good to go. Into your vape tank, add our CBD vape juice just like you would any e-liquid. As far as dosing is concerned, we always suggest that you start with a small amount and slowly increase your dose as needed. The good news is that it's widely considered safe to vape CBD throughout the day. Plus, CBD isn't physically addictive like nicotine. Our CBD vape juices are specially formulated to provide you with the perfect concentration of CBD per puff. This way, you can vape as you normally would while knowing that you're getting the right amount of high-quality hemp to address your needs. What are some CBD vape juice effects? Cannabidiol (CBD) affects different people in different ways. The only way to know how CBD will affect you is to try it for yourself! Although cannabidiol is still in its infancy in terms of completed research, people around the globe are already using it to self-treat a variety of symptoms including anxiety, depression, chronic pain, epilepsy, and more. What is the benefit of using CBD infused vape juice? 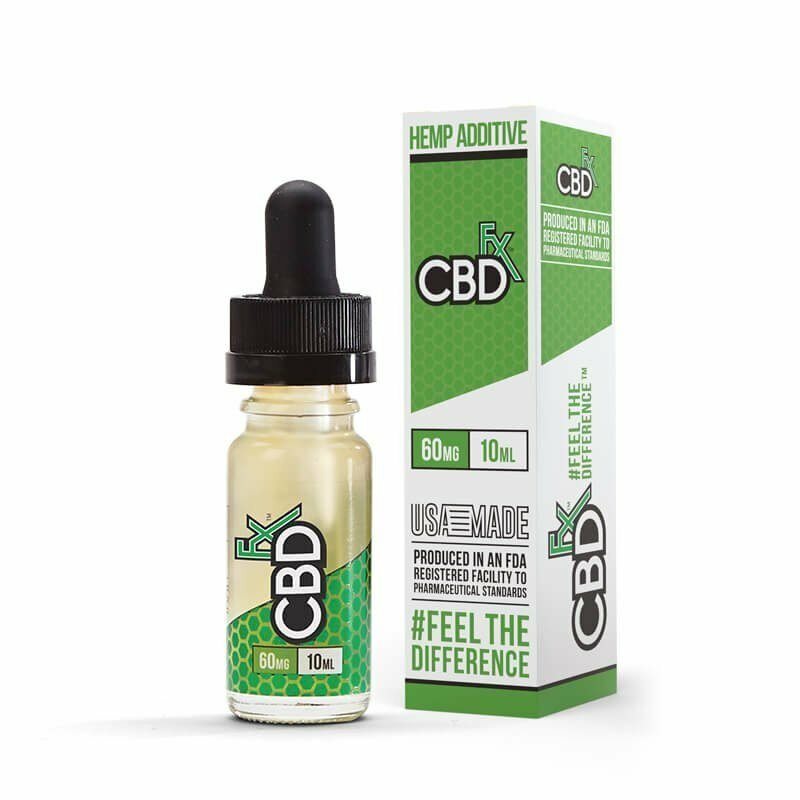 By vaping your CBD as opposed to eating it or getting it another way, you’re speeding up the time it takes for your body to begin feeling the effects. With this more rapid bioavailability, you may need to dose more often, but you will feel it more quickly. Can you mix CBD oil with e-liquid? Yes! If you prefer, our collection of CBD oil vape juice can simply be added to your favorite e-liquid. Or, if you prefer, you can vape our CBD oil e-liquid on its own. There is no nicotine present in CBDfx’s CBD e-liquid. Reading CBD vape juice reviews, you might become confused at the fact that some people seem to mention nicotine when they describe their experience. That’s because, as mentioned above, it is possible to mix our product with your favorite existing e-liquid! Don’t worry, it’s easy! In fact, we even offer all the vape equipment you need to get started right here on our site. All you have to do is put the liquid in an appropriate cartridge and connect it to your favorite vaping device. Simple as that! Does CBD vape juice show up on a drug test? The vast majority of drug tests will not even screen for CBD, since CBD is non-psychoactive and therefore not considered a substance of abuse. CBD is legal to purchase in all 50 states for this reason. Unless your screener specifically states that they are looking for CBD, it will not result in a positive test for marijuana or any other drug.